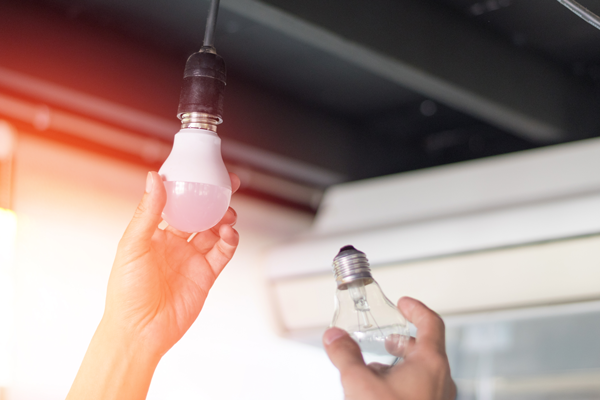 A recent study has revealed the best and the worst areas in the country for their energy efficiency at home. 15,623,536 homes EPC ratings were analysed across the country. The results showed that, although London is the most expensive place to live, it is also the most energy efficient and as a result the cheapest for bills. Looking at the rest of the UK, Dartford (Kent), Uttlesford (Essex) and Basingstoke (Hampshire) are within the top 10 best areas with high EPCs. 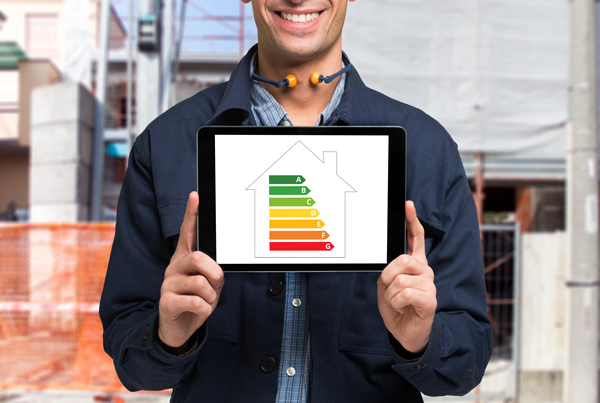 The homes with an EPC rating of A or B, spent an average of £1,104 on their energy bills over 3 years. Recent data has shown that as little as 19,832 homes benefit from an A or B rated EPC. On average, most dwellings have a D rating, which hit an average of £3,228 across a 3-year period. There are 6,136,001 homes in England and Wales with an average D-rated EPC. The Worst Properties For Energy Efficiency? Across the country, there are 1,042,075 properties that have been rated F or G. Those living in these homes are paying on average £5,743.50 for their energy bills across a 3-year period. This equates to 3.5 times more than those in a dwelling with a rating of A or B. Old windows can be responsible for up to 40% of the heat lost in your home. Installing double glazing windows will make a significant difference to your EPC rating. In recent years, halogen bulbs are gradually being phased out and removed from the shelves across Europe. An LED bulb is much more durable, lasting on average 20-30 years compared to a halogen bulb which only lasts around 2 years. If a house swapped ten halogen bulbs for LED bulbs, it could help make a saving of £112 a year, over a long time period. Heating sits at 55% of a home’s energy costs, so this is where a homeowner can make significant savings. Replacing an old boiler that has an appliance rating of G with a new A-rated boiler (one that includes a programmer and thermostat) could save you £305 annually. It is thought that around one-quarter of household heat is lost via the roof. Lost insulation isn’t very expensive and easy to fit, so it is a great place to start. If you have looked at all other ways in which you can help improve your energy rating, one fantastic change that is highly recommended would be installing solar panels, biomass boilers and ground-source heat pumps. If you are looking to achieve the highest possible EPC rating, you will be required to introduce some renewable energy. By installing solar panels, a house can save up to £311 a year. Do you have any questions about EPC’s or any other property related topics? If you do, we’d be happy to help! Call our friendly team of experts for free, professional advice on 0161 443 4580.